Peter Logan is someone who cares about his community. He loves staying active and helping out his hometown of Saint John, and he credits Teed Saunders Doyle's method of interaction with clients and the public for the opportunities he's had to participate and volunteer in the community. 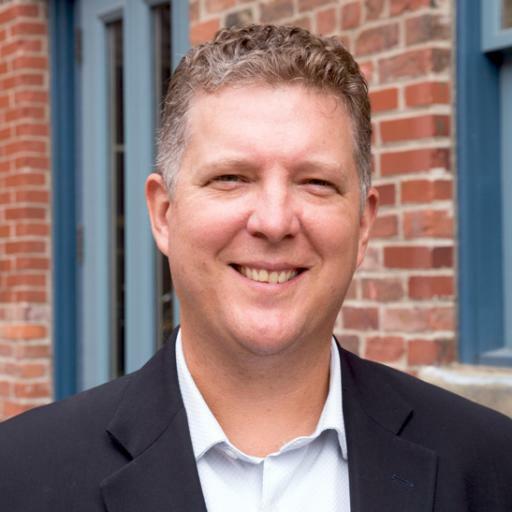 A long-time partner in our Saint John office, Peter loves his work and enjoys meeting with his clients, but if he wasn't conquering the accounting world, he'd love to be the GM of the Red Sox or the Bruins. As you might expect, this creates plenty of trash talk with the Leafs and Jays fans in the office.